The Ngorongoro Crater is often referred to as the Eighth Wonder of the World, so it’s only fitting for the andBeyond Ngorongoro Crater Lodge to be dubbed the “Game Lodge at the Top of the World”. 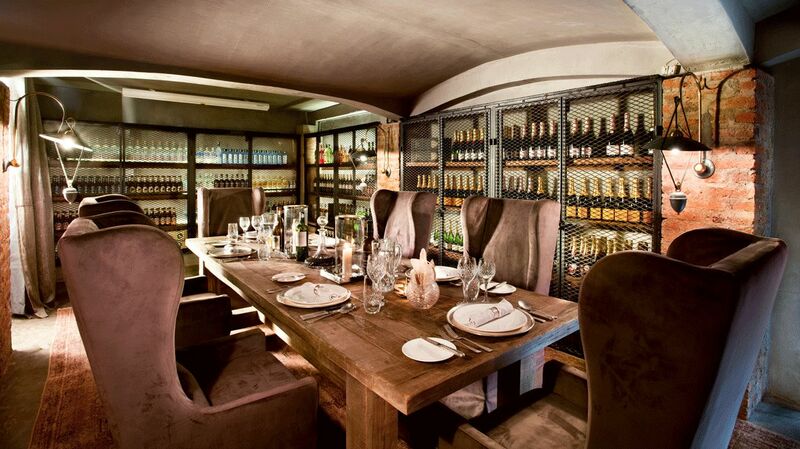 This lodge is recognized as one of the best lodges on the continent, renowned for its luxury and exceptional service. The bespoke luxury provided at the Ngorongoro Crater Lodge, coupled with the ever-changing seasonal experiences, makes the Ngorongoro Crater an excellent year-round destination. 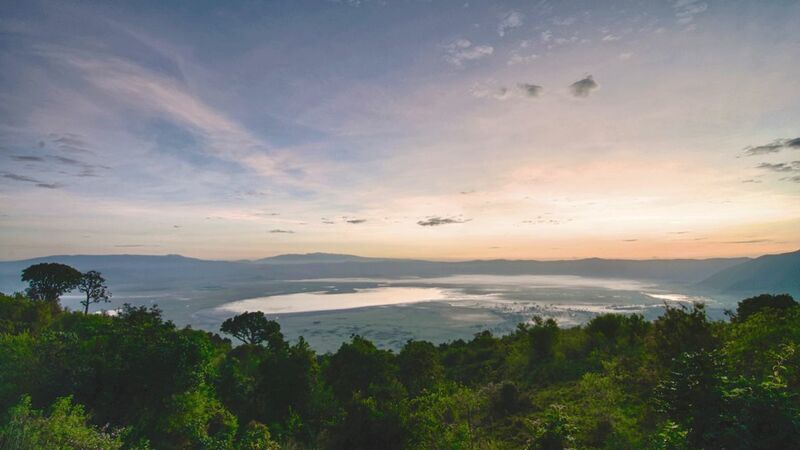 Whether you are the romantics looking for a wildly lovey-dovey getaway, the first time safari-goers looking for an abundance of wildlife sightings, or a family wanting to experience the adventure of Africa, the Ngorongoro Crater Lodge will deliver beyond your conceivable imagination. 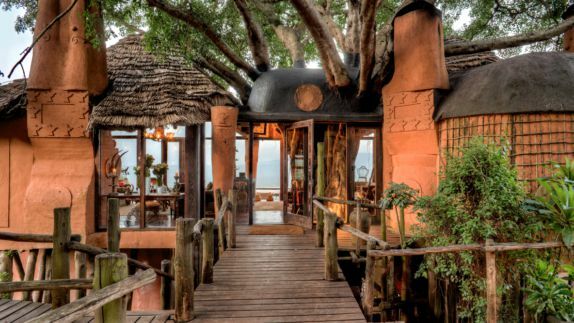 Why stay at the andBeyond Ngorongoro Crater Lodge for my Tanzanian safari experience? 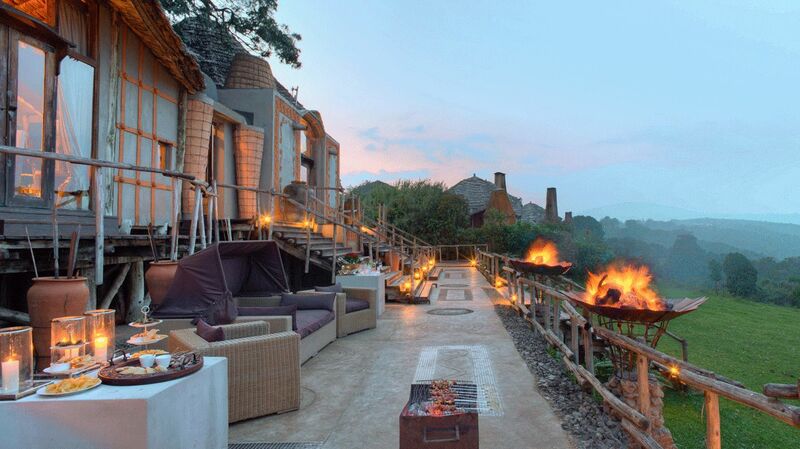 Located in Northern Tanzania, the Ngorongoro Crater Lodge is one of the most spectacular safari lodges in Africa. 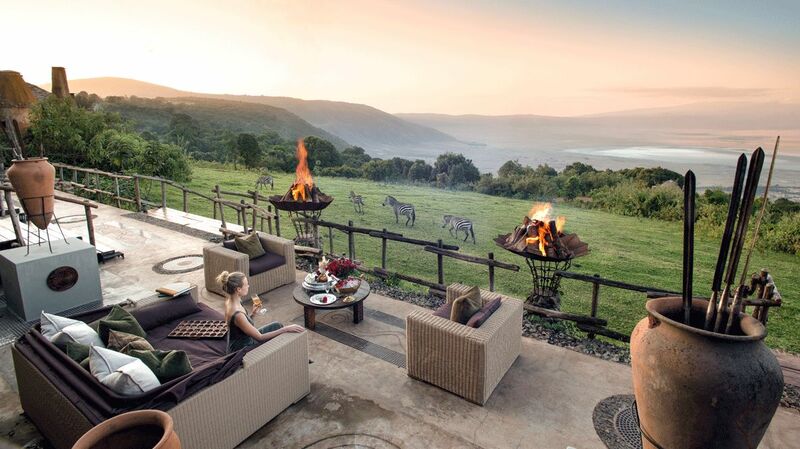 Perched above cool, misty slopes on the edge of the Ngorongoro Crater, the lodge offers breathtaking views of the caldera and wildlife below. You will find endangered black rhinos within its rim, giant tusked elephants wandering the forests, and black-maned lions hunting for their next prey. 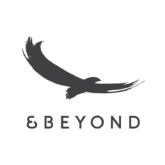 If you time your stay just perfectly, you will even have the once-in-a-lifetime opportunity to experience the Great Migration. 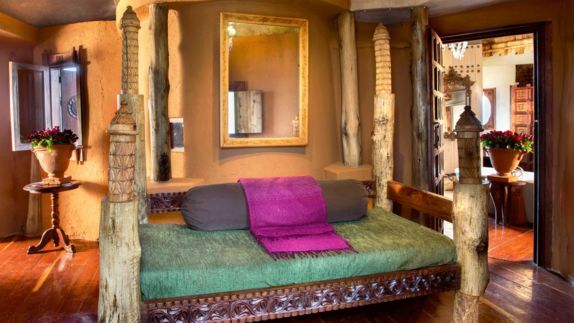 How are the private quarters at the Ngorongoro Crater Lodge? Will I have views of the crater from my room? 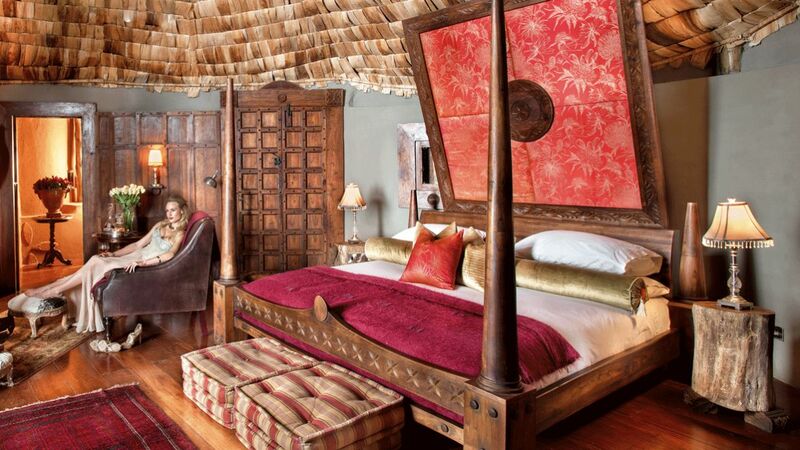 Steeped in romance, each stilted, handcrafted mud and thatch suite is adorned with graceful antiques, grand chandeliers and elegant African treasures. The Ngorongoro Crater Lodge is where Maasai meets Versailles. Divided into three camps, the North and South Camps are set slightly higher up than the Tree Camp and offer a more opulent and boudoir feel. The Tree Camp sits right along the edge of the crater and boasts a rustic, homey feel. Each camp aims to ignite the imagination and offer spectacular views of the magnificent surroundings. How is the cuisine at the Ngorongoro Crater Lodge? What type of dining experience can I expect? Ngorongoro’s natural setting and lavish décor set the perfect backdrop for a variety of unforgettable culinary experiences. World-class chefs offer local specialties and pan-African cuisine; as well as, international classics. Enjoy a picnic on the crater floor or evening cocktails while enjoying a traditional performance. Whether you opt for a private, intimate dinner in your suite, an elegant dinner in the opulent dining area, or dining outside, with unrivaled views of the crater in front – all will be a memory not forgotten! 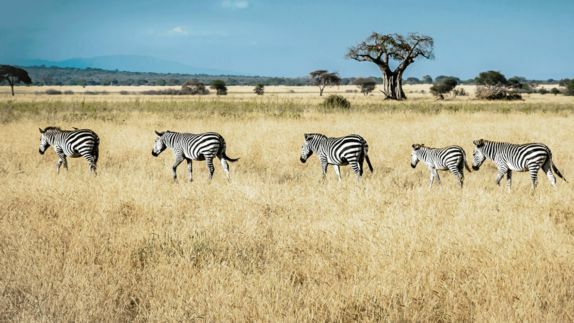 How can I spend my days in Tanzania? What types of animals will I see? The andBeyond Ngorongoro Crater Lodge offers a host of activities that will keep you busy during your stay. 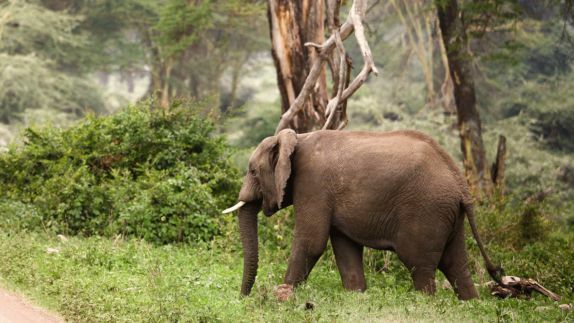 Experience the exhilarating thrill of action-filled game drives as you traverse the floor of the ancient crater. Take a step back in time with the Hadzabe bushmen and learn their time-honored hunter-gather traditions and cultures. Wander between the camps, discovering various species of plants and wildlife along the way, or pop in to the Olduvai Museum to get a history lesson. If you are looking for a more peaceful way to relax, you can opt for a soothing in-room spa treatment. 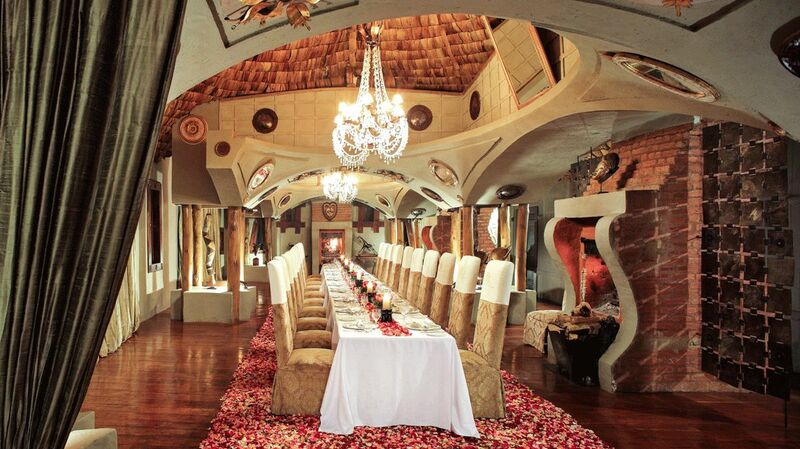 From relaxation to adventure, the Ngorongoro Crater Lodge will exceed all expectations.